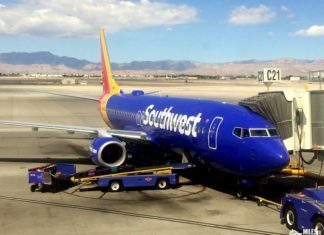 There’s a new Southwest Fare Sale with fare prices starting as low as $46 one-way. You need to book by March 14th. British Airlines has a promotion ending tonight that can get you a value of 2 cents for Avios points, when you use them for a discount of $100 on transatlantic fares.